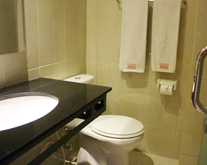 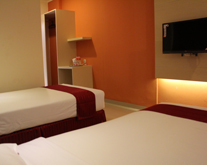 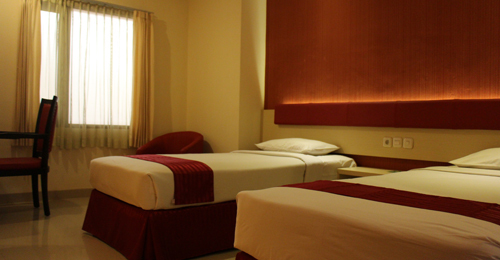 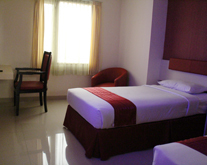 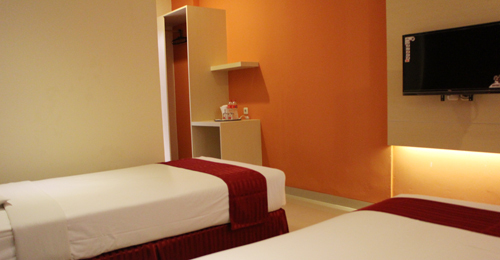 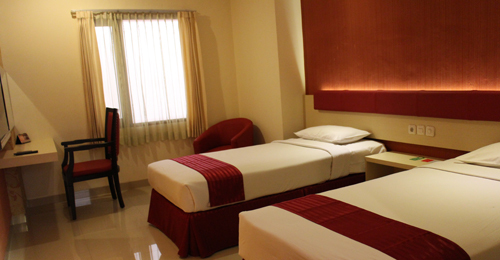 Newly renovated rooms that will suit most of the business and family travelers. 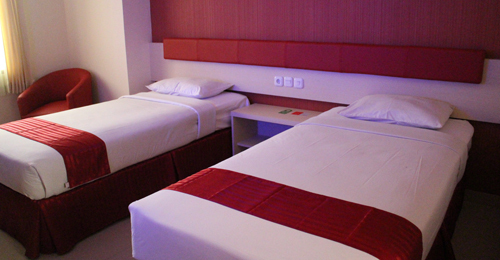 Modern design and quite room will ease your travel experience and makes one felt at home. 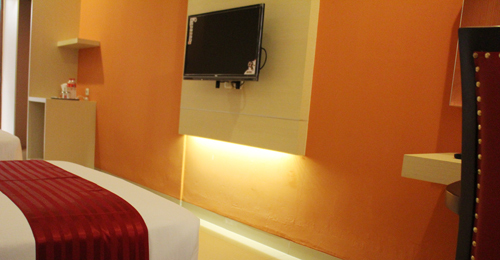 Our brand new deluxe room with recent renovation will give a peace of mind for your accommodation needs. 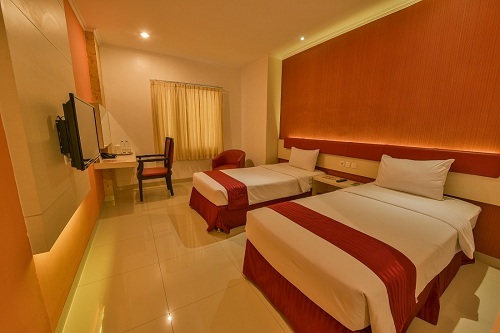 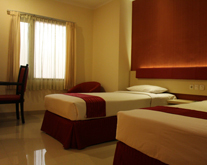 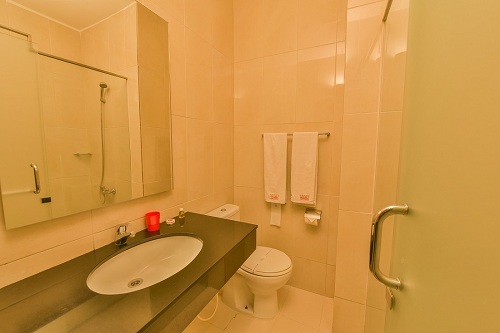 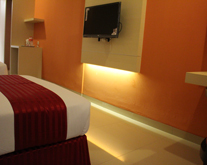 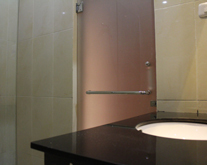 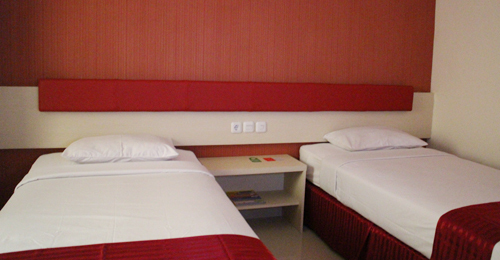 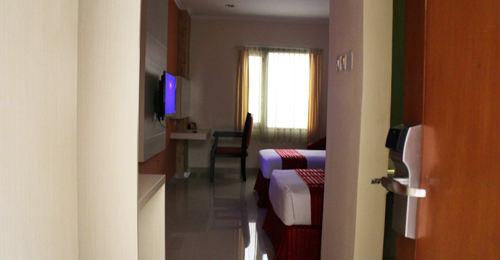 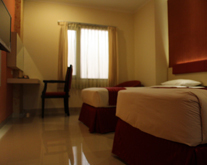 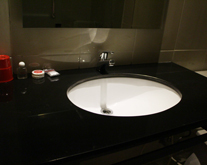 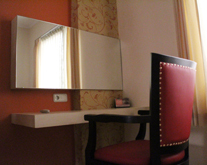 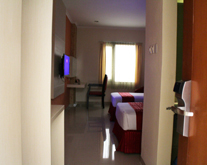 It has complete standardize hotel equipment with 2 beds, larger bathroom compared to the other rooms in our hotel and plenty space for your luggage and belonging. 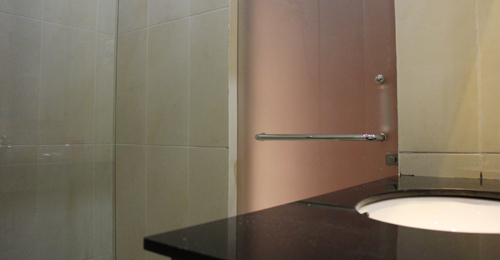 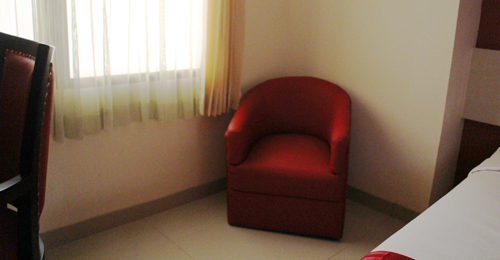 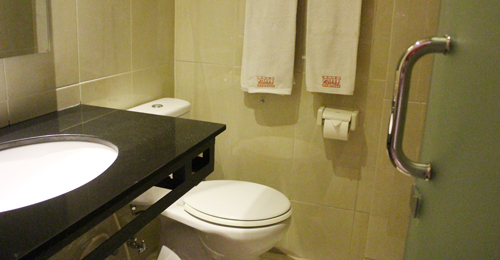 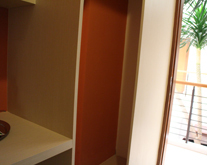 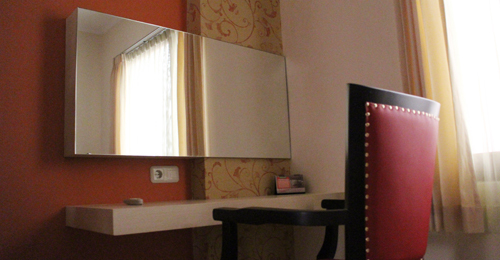 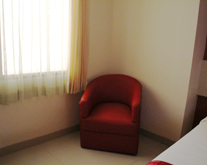 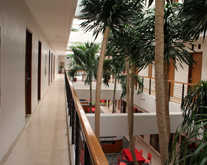 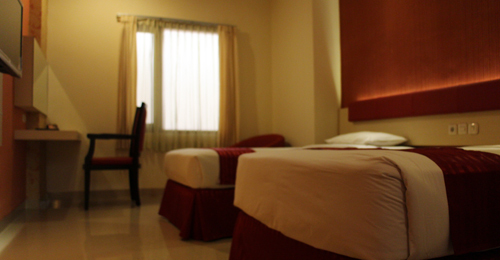 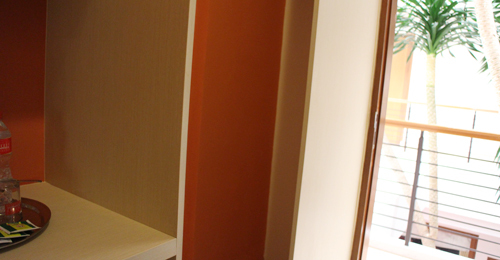 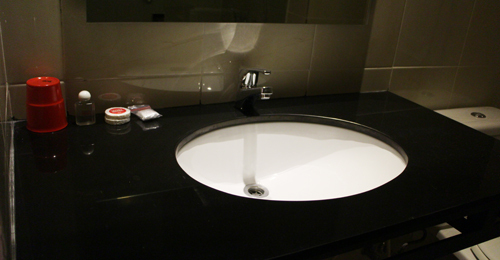 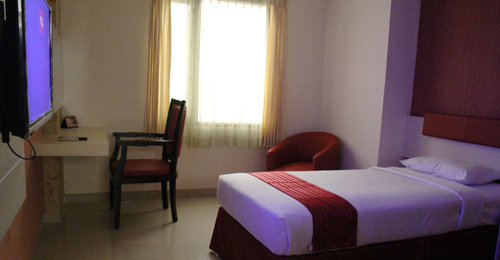 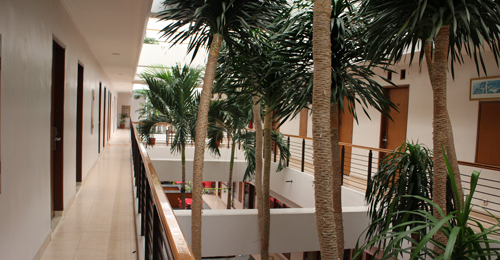 For your personal safety and privacy, each room is accessible only with an electronic card key. 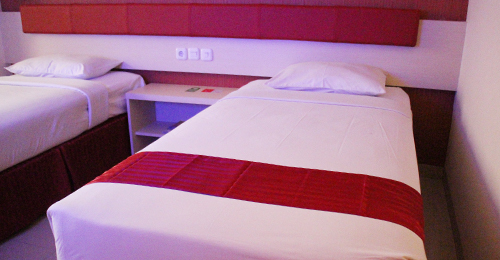 Everything is designed so you can sleep easy for a good night's rest.